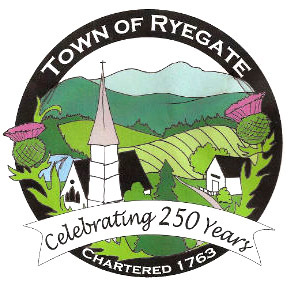 Ryegate, chartered in 1763, is the southernmost community in the Northeast Kingdom (Caledonia County), nestled along the Connecticut River and bordered by Newbury, Groton, and Barnet. Our population is 1125, and our students attend Blue Mountain Union School. Ryegate's colorful Scottish roots are detailed under the History tab. The Ryegate Town Office is located at the corner of South Bayley-Hazen and Witherspoon Roads in Ryegate Corner. Groton Ryegate FAST Squad needs you!